This final concert concludes the activities for the BGSU Middle School Honor Band. Participants will perform a concert for family and friends. This event is free and open to the public, and will also be livestreamed. 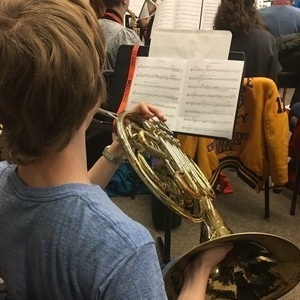 More information about the Middle School Honor Band can be found on our website.